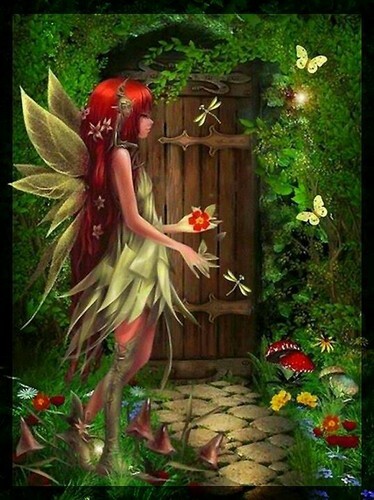 Fairy. . HD Wallpaper and background images in the fées club tagged: photo. This fées fan art contains bouquet, corsage, posy, and nosegay. There might also be hippeastrum, hippeastrum puniceum, banane, arbre de la banane, bananier, signe, affiche, texte, tableau noir, tableau, and affiches.